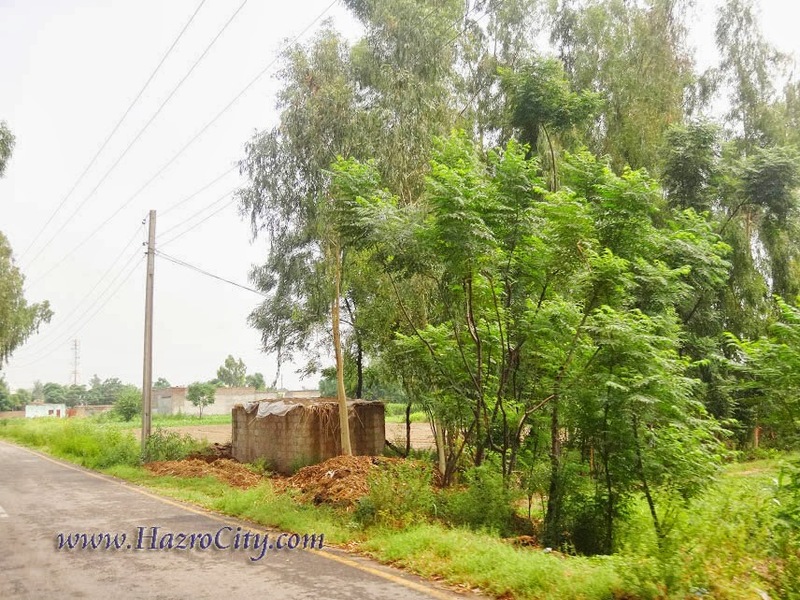 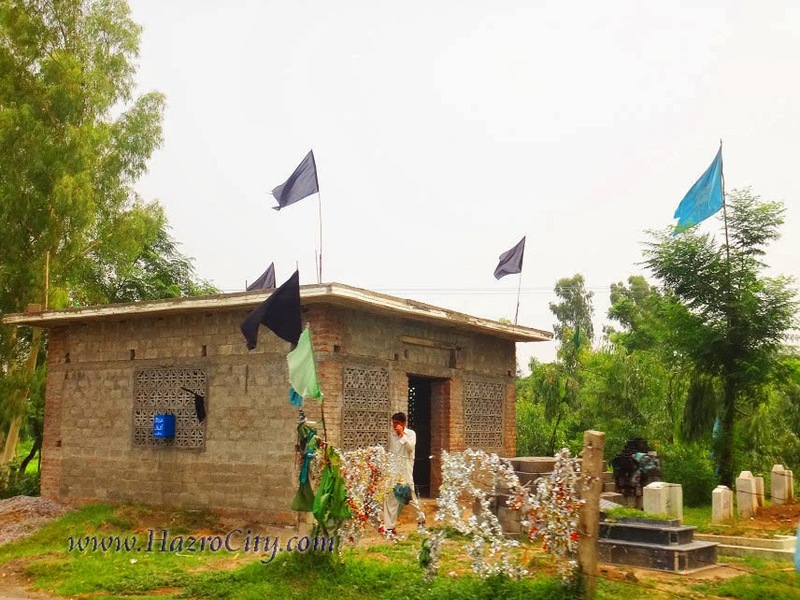 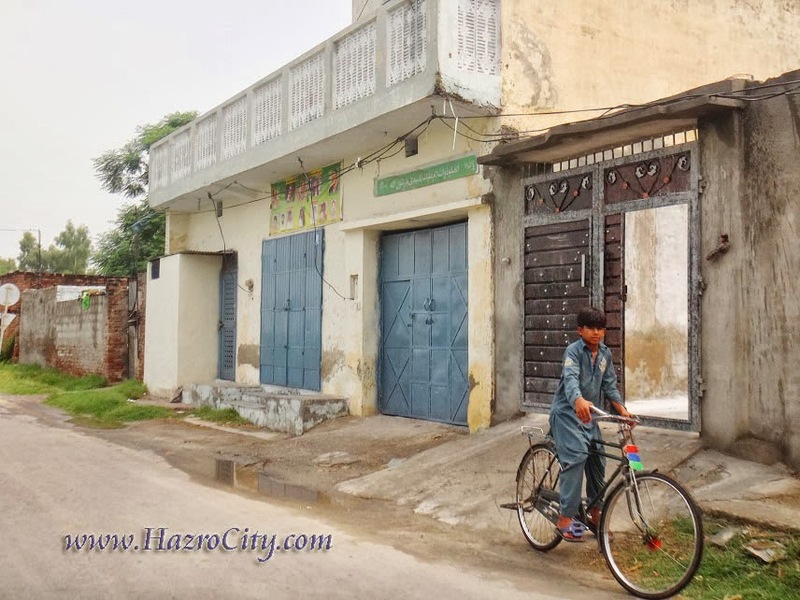 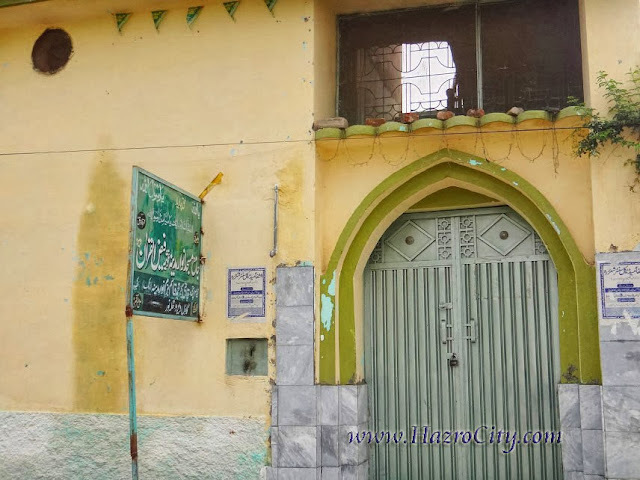 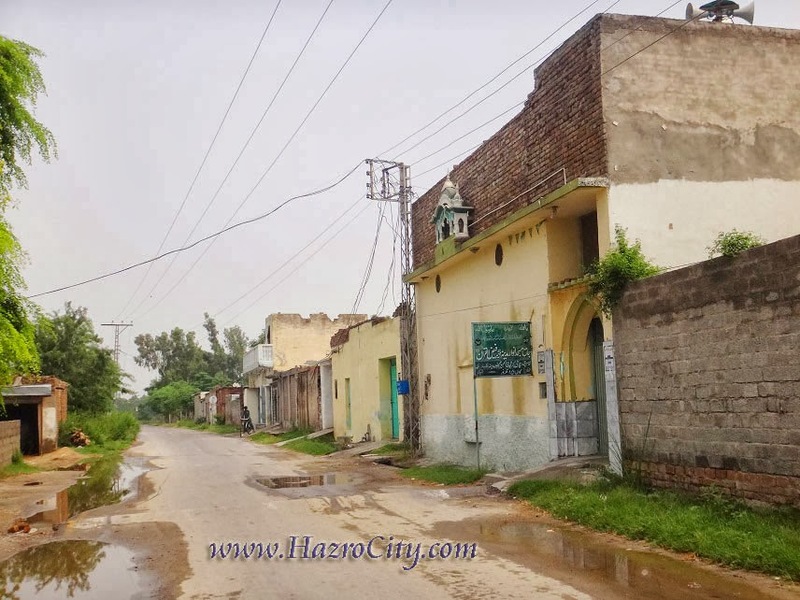 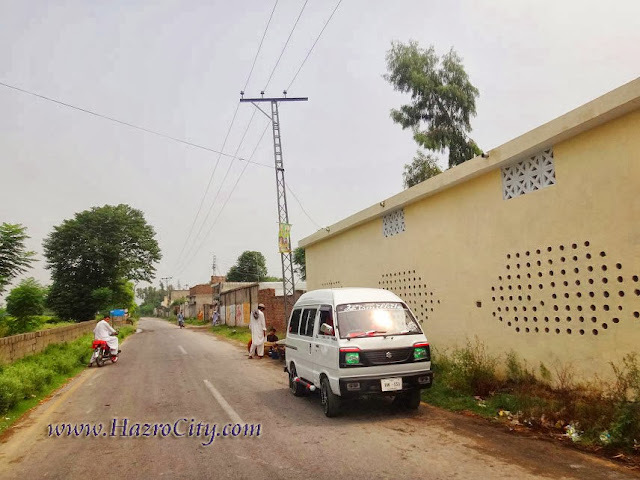 Hazro TV , Picture Of Chhachh ,Pics of Chhachies: Area of Veero village, located on the way to Kamra Cantt (G.T. 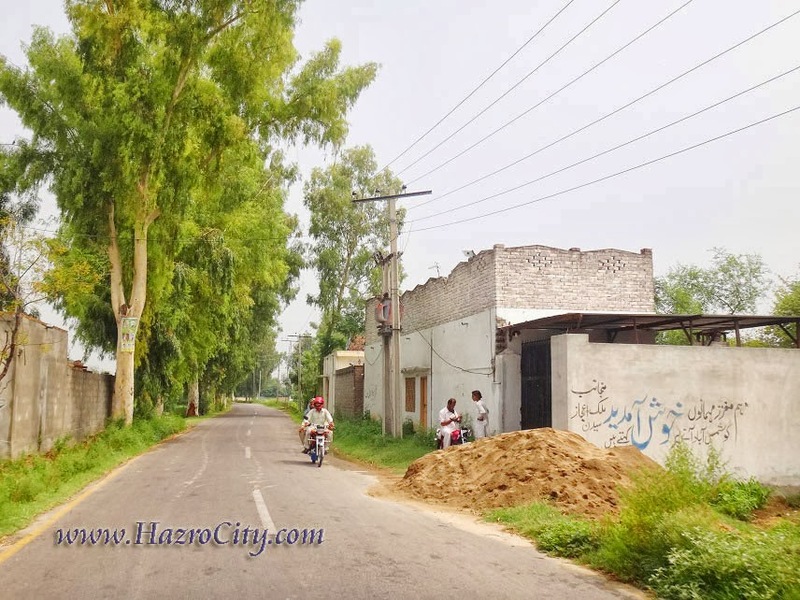 Road) from Shams Abad village direction. 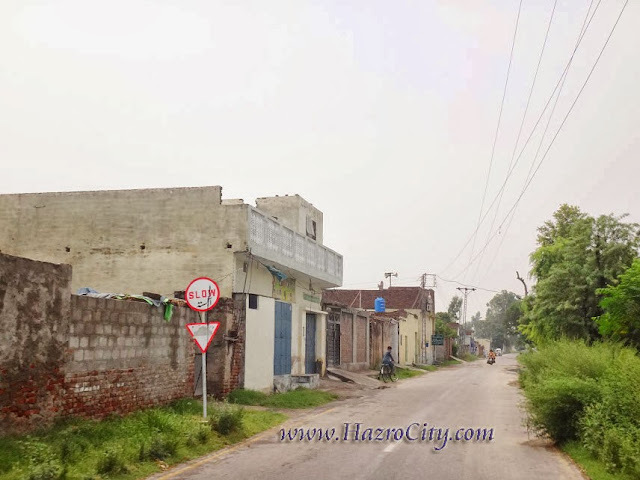 Area of Veero village, located on the way to Kamra Cantt (G.T. 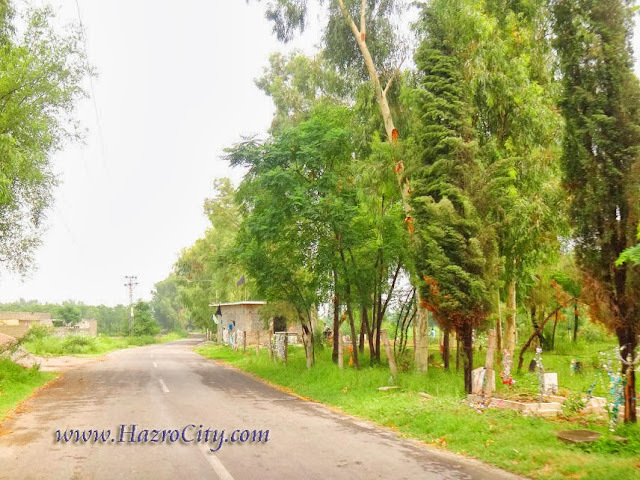 Road) from Shams Abad village direction.